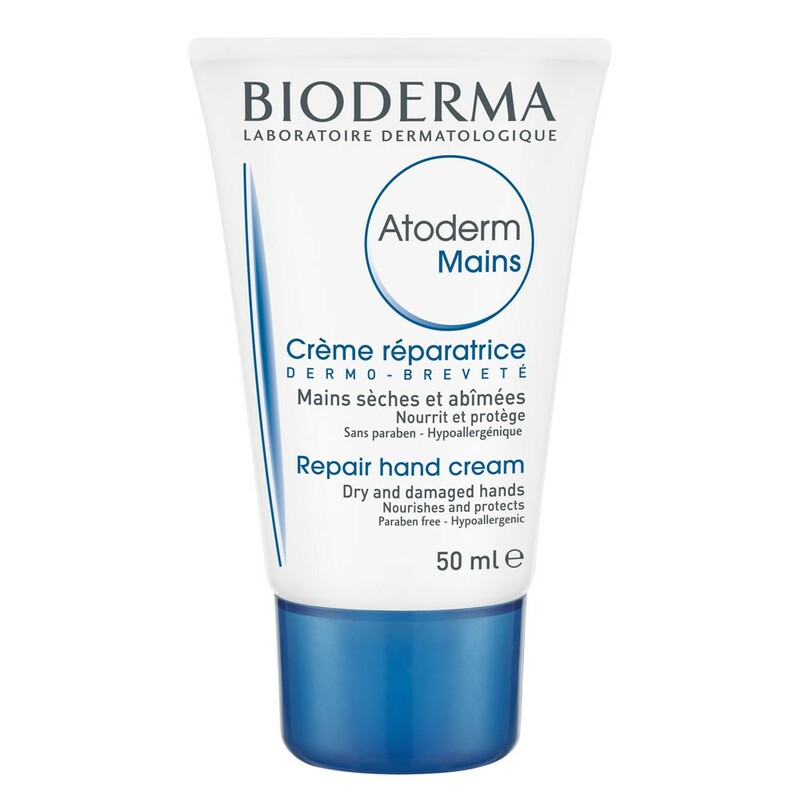 A repairing treatment that intensely nourishes dry and damaged hands. Can be used by adults and children. Apply by lightly massaging into your clean, dry hands. Repeat as often as needed and after prolonged contact with water.